Jack Whitehall to host 2019 Brit Awards…and he wants to upset some celebs! 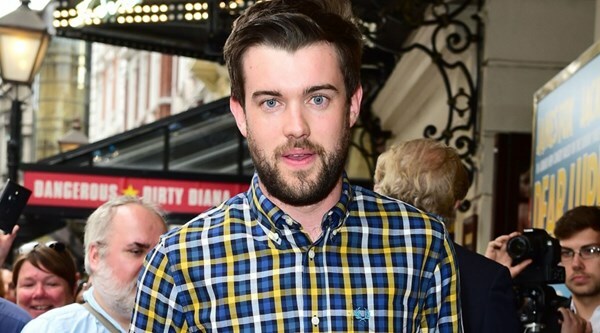 Jack Whitehall has confirmed he’s hosting the Brit Awards in February. The comedian posted a video on the event’s Twitter feed, and suggested he was ready to upset more stars. Last time the subject of his jokes included Little Mix, Niall Horan, Olly Murs and This Morning’s Holly and Phil.